Over 30 people responded to Clive’s invitation to come and have a cuppa with him. 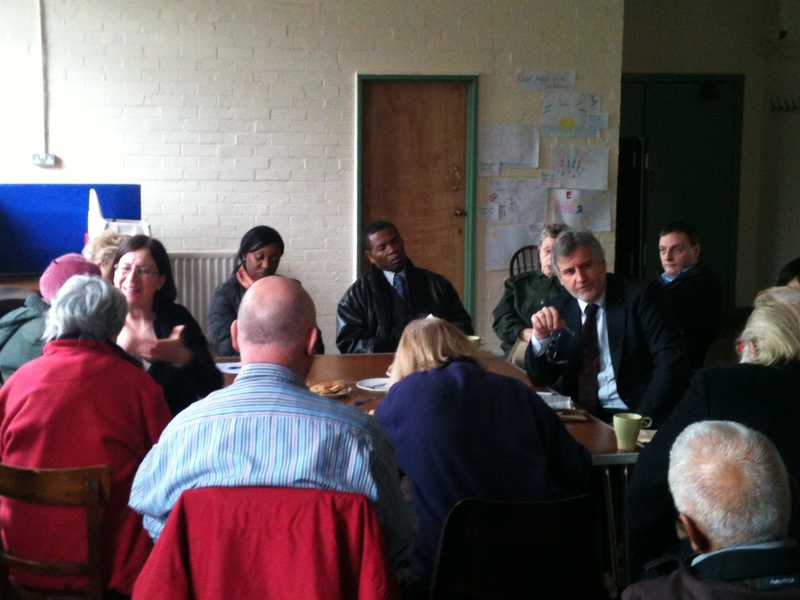 People came to discuss everything from local parking arrangements to international affairs. From hedges that needed cutting back to the costs of allotments. Clive holds regular coffee mornings so look out for an invitation coming through your door.